Conrail’s Office Car Special let executives, clients, media and privileged guests tour and inspect the railroad in style. Dressed in a distinguished coat of Pullman Green and fitted with the finest of appointments inside, the OCS left an impression wherever it traveled. 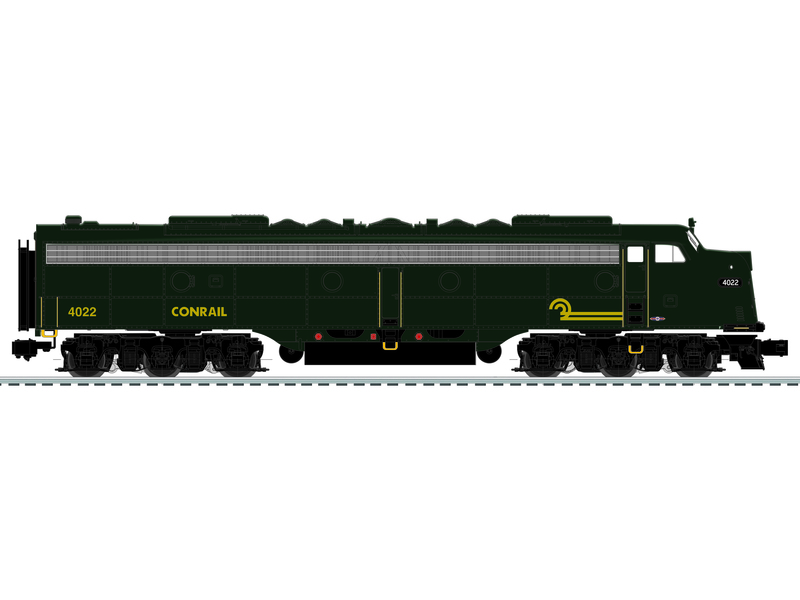 The Conrail OCS Set includes E8 #4022 and four sleeping and coach cars to start your train. 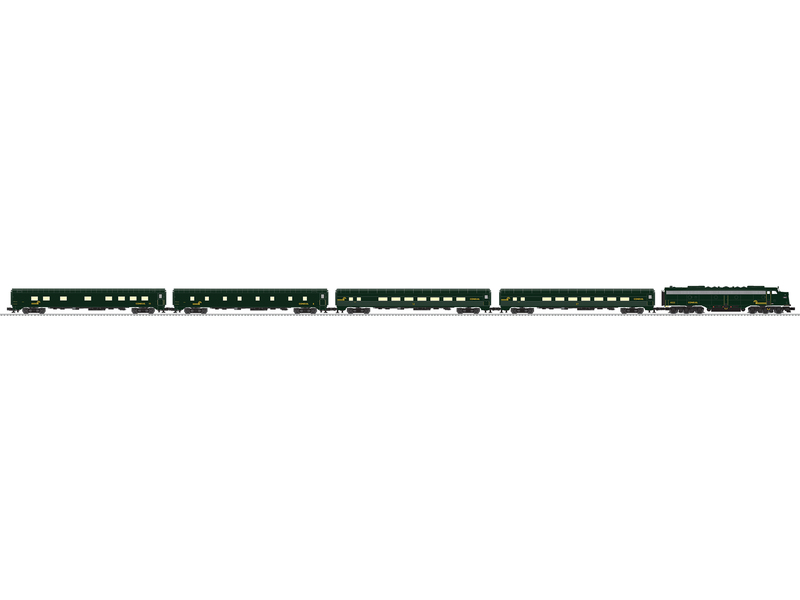 Expand your consist with additional E8’s, add on coaches, a special StationSounds™ dome car and a unique new Theater Car which will give you the CEO’s view of your own rail empire!